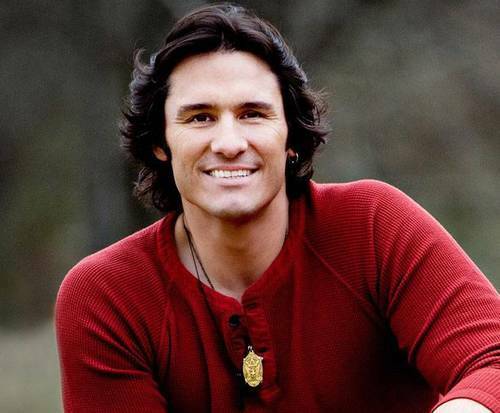 Joe Nichols is not scheduled to appear in Branson this year. 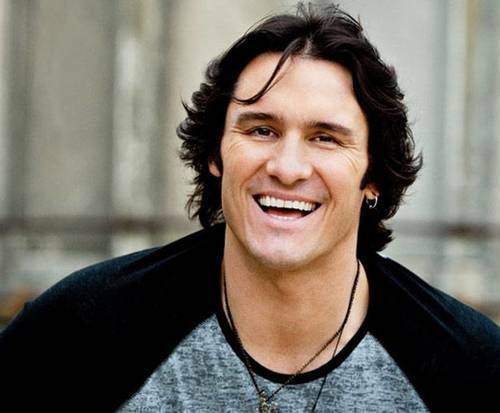 Head to Branson, MO to experience the fantastic showmanship of Joe Nichols; known for songs like, "Brokenheartsville" and "Tequila Makes Her Clothes Fall Off", this contemporary country artist is sure to have the crowd dancing and singing along all night. For those who love country music, Joe Nichols offers a breath of fresh air to the scene. He has five No. 1 singles already to his name, digging his heels into the industry and bringing in hot tunes to the mix. Nichols was born in Rogers, AR where he got his start in a local rock band. Before long, he began work as a country music disc jockey until he met with producer Randy Edwards. He was signed to a record deal with Intersound Records at the young age of 19 and went on to release his first, self-entitled album in 1996. It wasn't until he signed with Universal South Records in 1999 that he made headway in the charts. His single, "The Impossible" reached No. 3 on the Billboard Hot Country charts. He went on to chart several other singles, five of which reached number one. He also earned many awards, three Grammy nominations, as well as a spot on country music stations all over the country. If you love modern country, you are sure to have a great time listening to and dancing along with Joe Nichols.